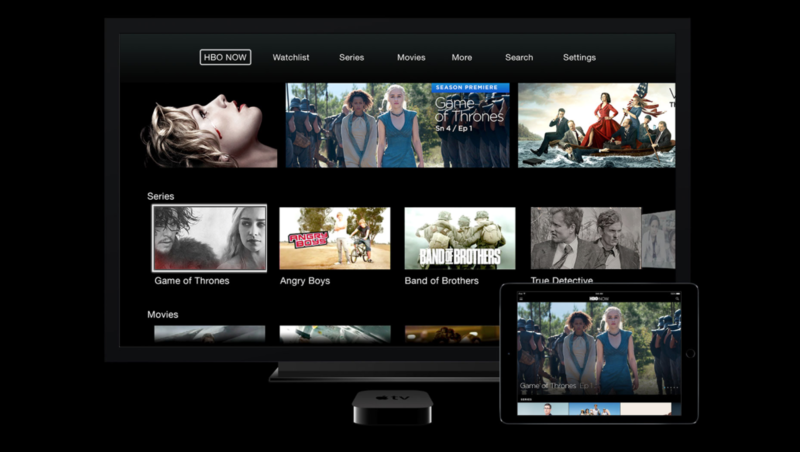 In the lead-up to today’s Spring Forward event, it was strongly rumored that Apple would continue its efforts to boost the content roster of Apple TV by striking a deal with HBO. 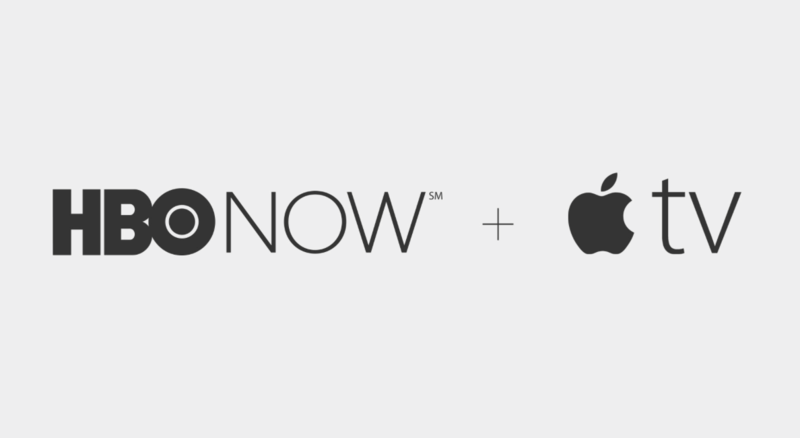 Long considered an authority in the broadcasting game, Apple has today confirmed that HBO Now is exclusively coming to its set-top as well as iOS devices, with the former also receiving a welcome price-drop. Given the wealth of content that HBO has at its disposal, this is quite the coup for Apple, and since HBO CEO Richard Pleple took to the stage soon after Apple head honcho Tim Cook had broken the news, you’d have to assess that HBO is just as delighted. It’s a subscription service that will arrive at a cost of $14.99 per month, although conspicuously, there’s no Mac support at this point. Still, anybody with an iPhone, iPad, iPod touch or Apple TV will be able to take full advantage of the new tie-in, which is arguably the most significant signing Apple has made since Apple TV’s inception. Indeed, it’s a pretty decent little collaboration for both teams here, and despite being called HBO Now, it isn’t actually ready for prime time just yet. Instead, it will actually arrive next month, and with shows like Game of Thrones on HBO’s register, this deal should do wonders for Apple TV’s consumer appeal. For those currently sitting on the fence, the fact that HBO Now will be free for a month to those taking the plunge and signing up in April may tip the balance, which is a tidy little saving indeed. The savings don’t stop there, either. In celebrating the passing of the 25 million mark in terms of sales, Apple has also dropped the price of Apple TV to just $69. Recognizing that, in the streaming game, content is the integral factor, we’ve seen a concerted push from the Cupertino company to bolster streaming options, and with a lower price and HBO on board, the Cupertino’s little black box has thrown down the gauntlet to Amazon, Google, and the rest of the field. 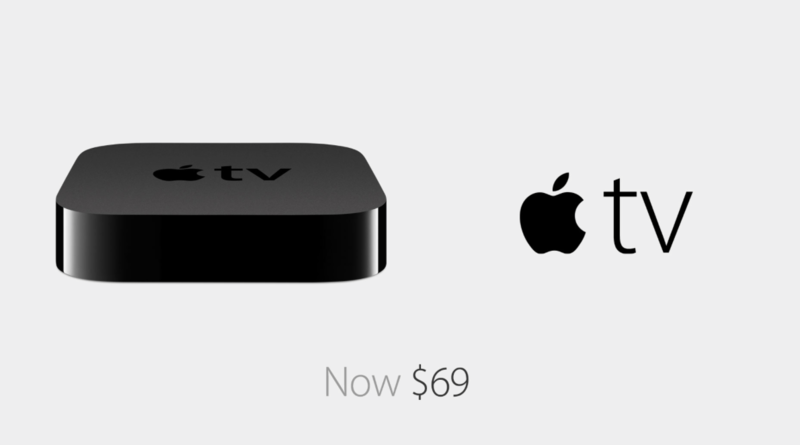 Will the new price and the introduction of HBO Now coax you into snapping up an Apple TV? Or do the limitations versus Android-based set-tops dissuade you from diving in? Still $30 more expensive…than a device that would offer the same features.. I think it really depends what hardware you already have. As an iPhone and iPad user, I get more functionality out of the Apple TV. If you are an Android consumer, other options would better suit you. You are right, but being tester that I am, I have it all, iphone/ipad/appletv, windows/android phone/Chromecast and Fire Stick, and comparing the various options that they all have, Chromecast is coming on top/the Amazon Fire is awesome too, it had the Plex app for free.. Does this device stop DNS resolution redirection like Chromecast does? Comparing a streaming stick to a full-fledged set-top box? There is a reason why Google has Android TV and Amazon has Fire TV, both of which now costs almost twice that of Apple TV.